Jacqueline was born in Kinver Staffordshire, where the lovely Kinver Edge heathland and beautiful surrounding countryside became an early inspiration to paint. 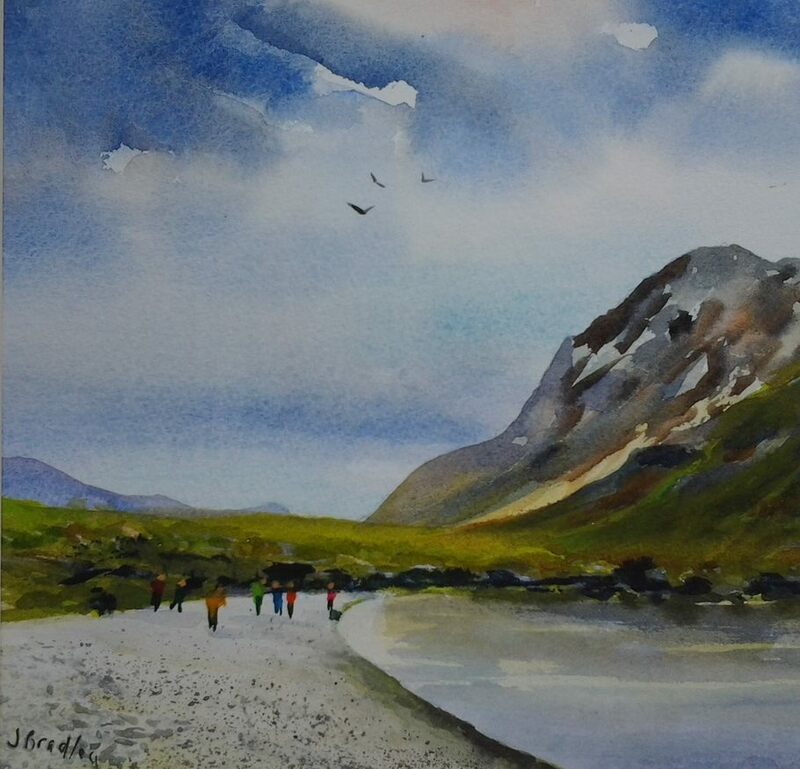 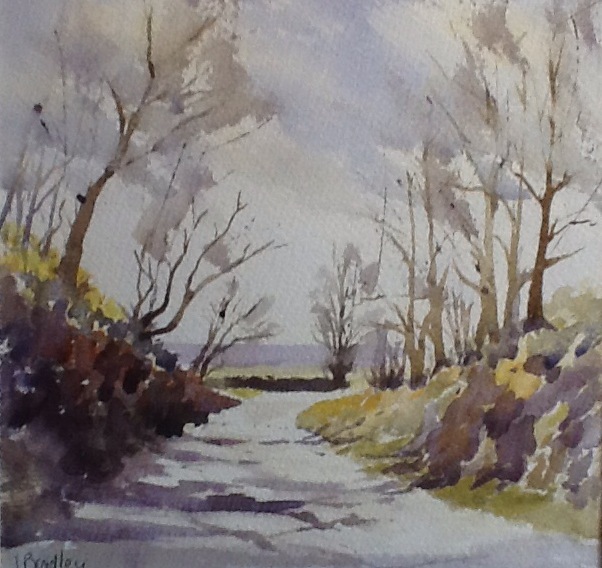 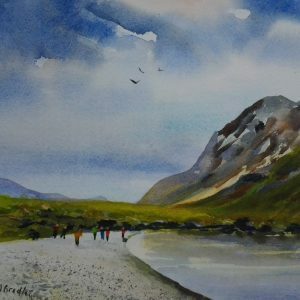 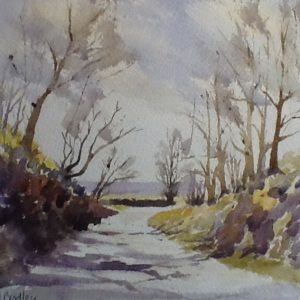 She is self taught and works mostly in watercolour. 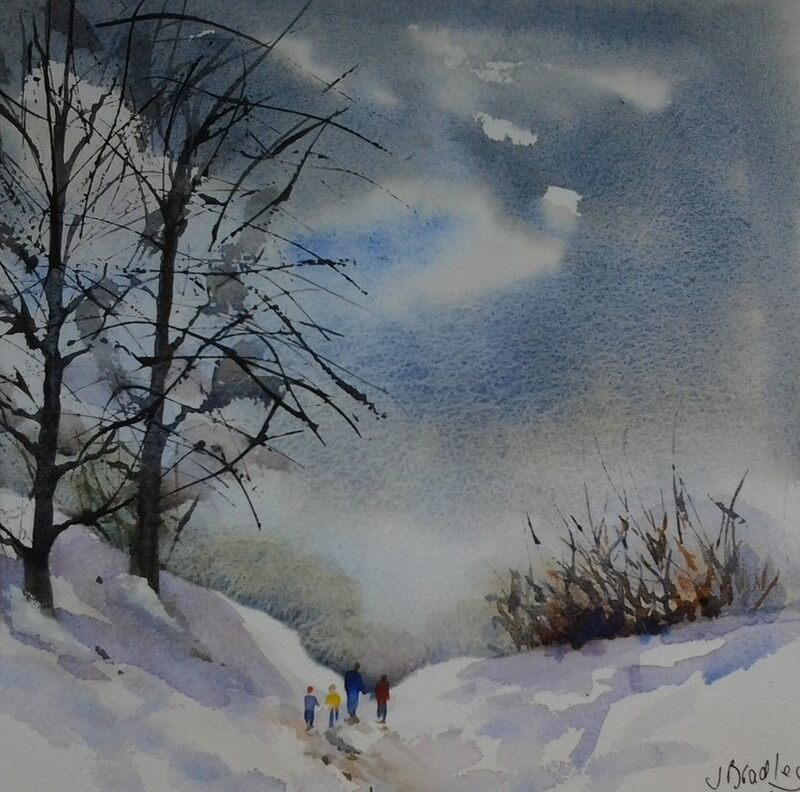 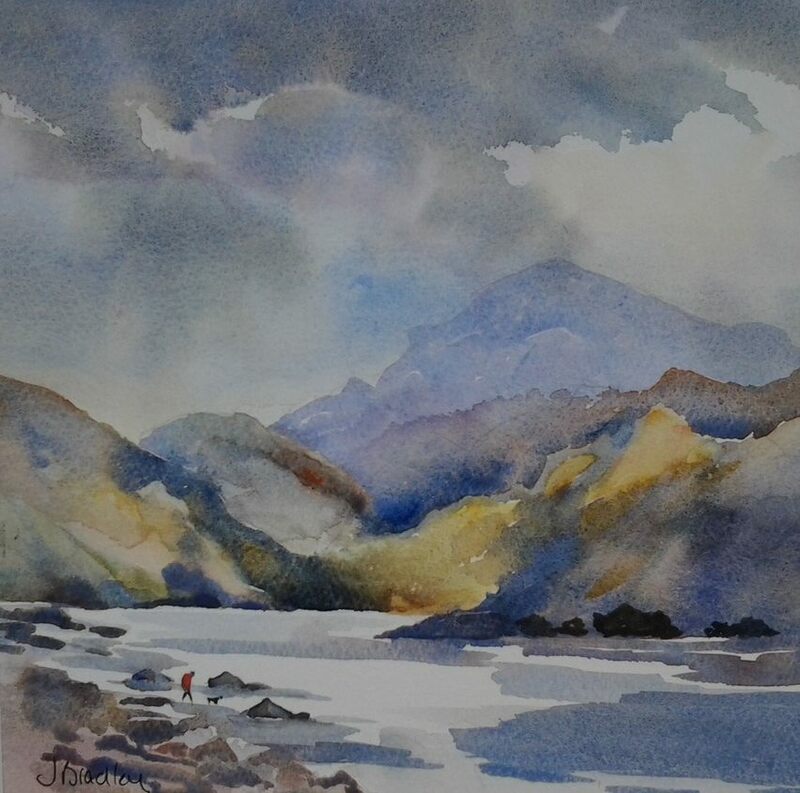 She became an elected member of the Birmingham Watercolour Society in 2014, and is also a member of both Hagley Art Club and the Brierley Hill Society of Artists.